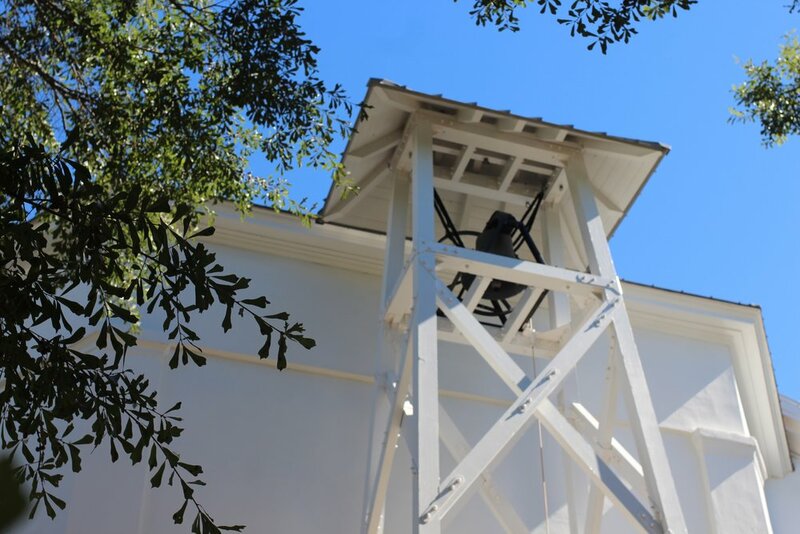 WHAT IS THE CHAPEL BELL? Founded in the Spring of 2011, TCB’s mission is to create and distribute a unique, campus-wide publication that inspires students towards action and promotes positive ideas on campus and beyond. By focusing on the accomplishments and progress of students, faculty, community leaders, and the writers’ inspirations, content published within The Chapel Bell serves to empower students to reach their full potential and enact a positive change. While void of religious affiliation, it is named after the Chapel Bell on UGA’s north campus, representing hope, celebration and gratitude. desperate for the inspiration to pursue innovation, compassion personal victories, and social justice. TCB seeks to encourage readers to revel in self-satisfaction and translate their ambition into action. The publication promotes involvement opportunities, thoughtful individuals, social entrepreneurship, and overlooked treasures on UGA’s campus. The Chapel Bell distributed its first issue on April 15th, 2011 - and continues a tradition of distribution at various locations throughout campus including Tate Plaza, Ag Hill, the Main Library, East Campus and more. Members hand-distribute the publication every other Monday during the fall and spring semesters at various locations around UGA’s campus, totaling 12 issues per year.